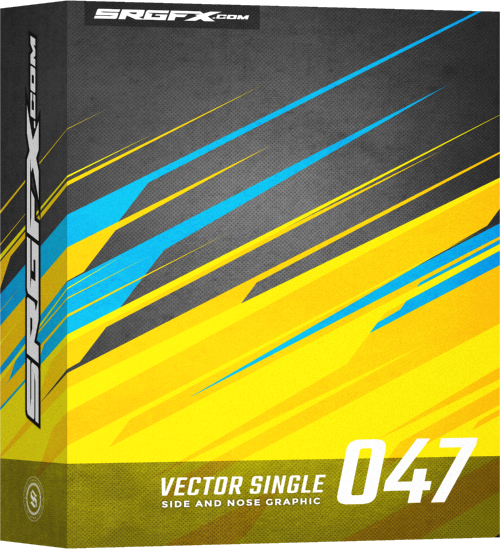 Vector racing graphic single 047 is an straight line racing graphic with sharp points. 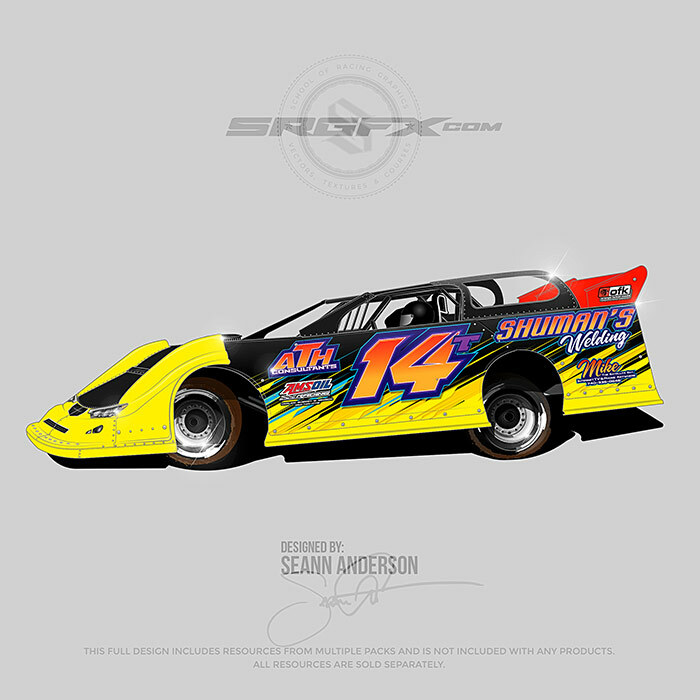 This vector racing graphic will work perfectly for split color cars or running a graphic down the center of the doors and hood. 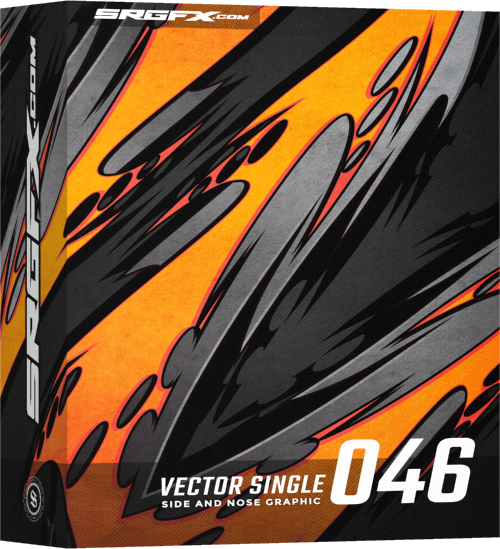 You have many design options with vector racing graphic 047. Create split color cars or run a graphic down the center. 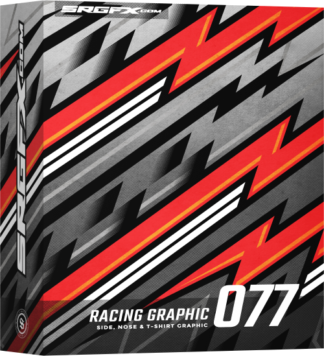 The straight lines and points will create the perfect amount of contrast while providing a graphic that gives the appearance of speed to your wrap design project. 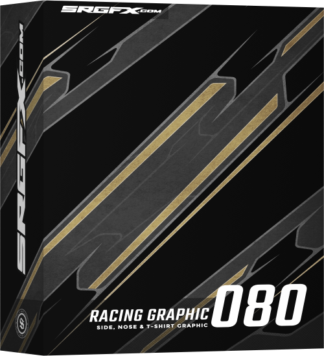 Furthermore You will be able to easily change and manipulate vector racing graphic singles. Use this graphic multiple times by making slight changes to the color and vector points. 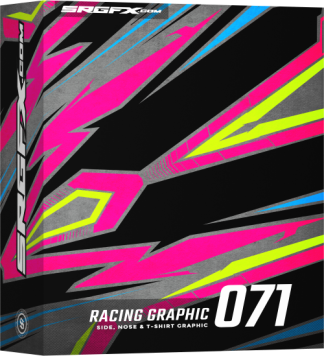 Since this vector racing graphic includes many valuable pieces you can break down each piece of the graphic to create entirely new graphics. You will be able to use the graphics out of the box to speed up your project. You can also easily flip, skew and warp the graphics for a unique touch. In addition Every piece of the graphic can be used in any place. Finally every graphic is complete on every edge, There are no cut offs so you will not be limited by any abrupt ending points. Thanks so much for adding a flexi sign format!